The town of Taiping at the foothill of Huangshan (now known as Huangshan District) has been known for its teas, especially its Houkui Needle Tea, since before the Ming Dynasty. One of the many legends about Houkui (Monkey Crown) is as follows: The tea plantations were often troubled by a group of monkeys. One day an elderly monkey came down the mountain to look for his son and fell sick on the side of the road. The villagers took care of the monkey and nursed him back to health. In a show of gratitude, the Monkey King settled his clan near the village and stopped bothering the farmers. In fact, they even helped the farmers at harvest! The story about this unusual tea attracted attention from far and wide, and the teas produced at Taiping were henceforth called “Hou Cha” (Monkey Tea). As time went on, the best teas were given the name “Taiping Hou Kui”. 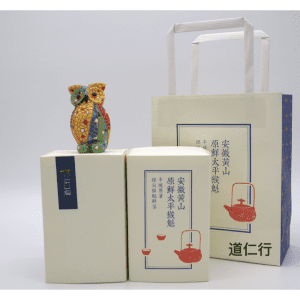 Taiping Houkui now is one of the ten most famous teas of China and has won many awards. Although Taiping Houkui is one of the ten famous teas of China, it is hard to find and the quality can be uneven. 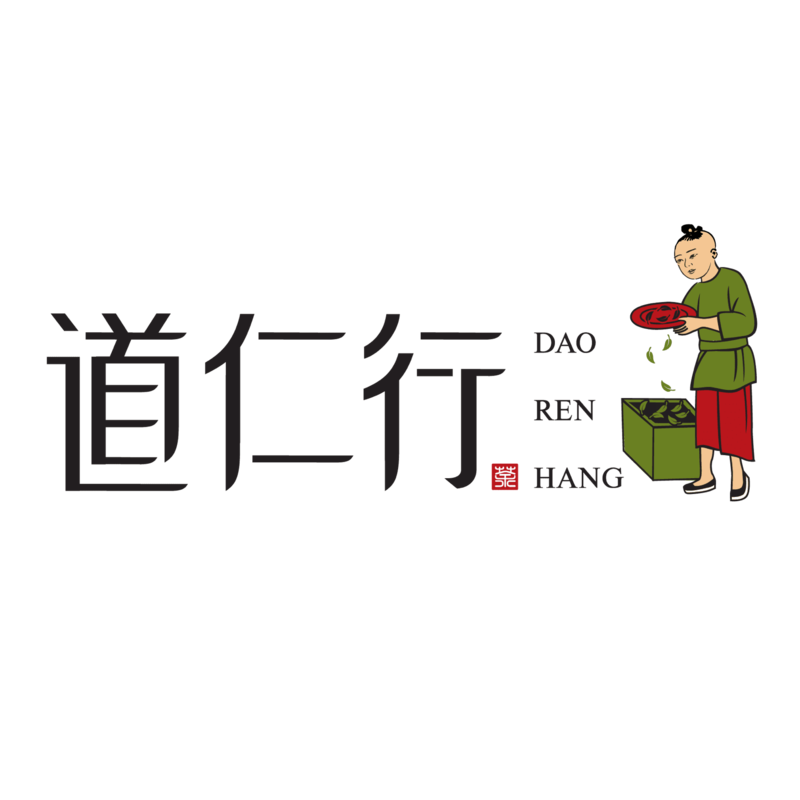 Daorenhang aims to change that by respecting the local environment and practicing organic farming to produce the healthiest and tastiest tea possible. These teas are 100% picked and hand-produced by Taiping farmers.